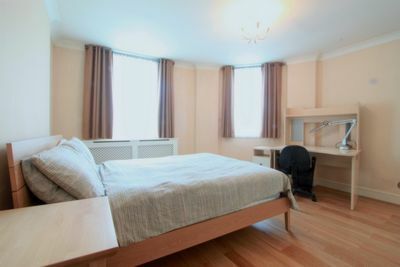 Two double bedrooms, One large bathroom, massive square footage, hard wooden flooring throughout, separate modern kitchen, lift access to the third floor property, a few minutes from Holborn station - WC1 - Holborn- Tafaders highly recommend this superb two double bedroom property close to Holborn station. 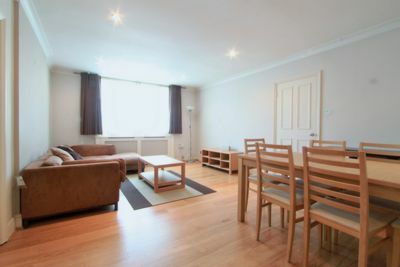 The property comprises a large living area with hard wooden flooring, two double bedrooms, large bathroom and modern kitchen. 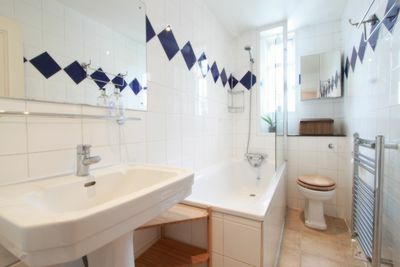 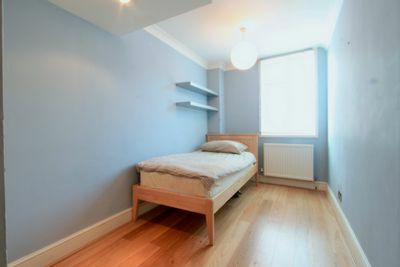 The property is ideal for professional sharers or a couple. 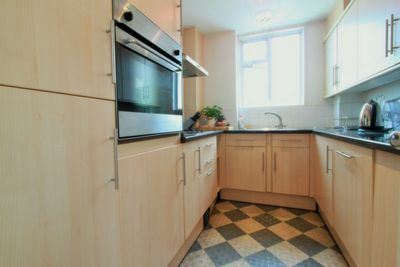 For more information call the lettings team on 0207 4040 039 or go to tafaders.com.